Have you ever wondered what’s in your boss’ bag? What are your boss’ daily essentials? 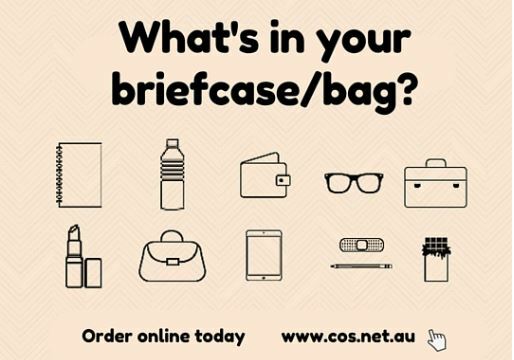 Here at COS we decided to find out by asking Belinda Lyone, COS executive to reveal her bag’s contents in COS’ edition of ‘What’s In My Bag’. In the video Belinda shares why each of these items are important, not just as an executive, or business woman but also as a mother. These items are the fundamentals for any bag. 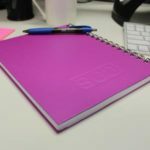 Stay colourful and cool with these great handbag sized notebooks. You’ll never miss an opportunity to jot down an idea on the move. 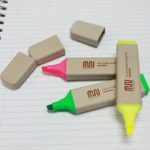 Make things clear by using these Muru® Group highlighters. With every purchase of a Muru® product direct social and economic support is given to Indigenous families throughout Australia. Is your phone always running out of power when you’re on the go? 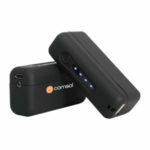 Don’t worry this Comsol Power Bank is the solution for you. 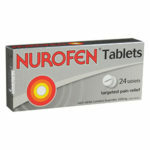 It’s always handy to have some Nurofen Tablets in your bag just in case of emergency. You never know when a headache will arise unexpectedly. 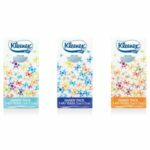 Winter is here and you never know when you’ll need a packet of tissues to save your nose from running. 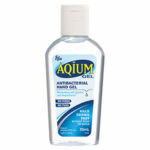 In order to not spread germs this winter you should keep a hand sanitiser in your bag. Check out our fast fact blog Health Tips For Work During Winter for more tips on how to stay healthy this winter. 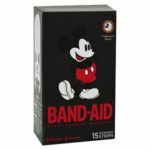 These band-aids are perfect to keep kids smiling or even bring a little quirky humour into your life if you’re accident prone. 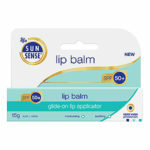 This lip balm won’t just keep your lips moist and hydrated but will also give your lips the complete sun protection they need. 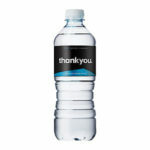 Thankyou Water sourced from Australian springs, contributes to providing safe drinking water to someone in need. Hydrate and help others. 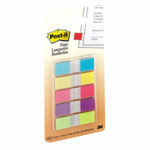 These post it notes are perfect for colour coding and making ideas stand out. 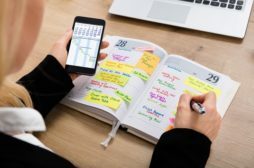 They can act as a reminder or to help you find information quickly in a meeting. 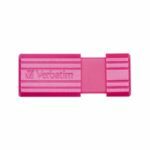 On Belinda’s keys is a Verbatim USB, highly useful if you’re on the move and you need to transfer information quickly. By keeping this item on your keys, means that it will always be on hand. 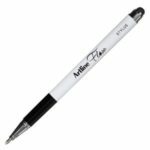 If you have a great idea or plan for your business you’ll need a pen to write it down with. This pen also has a stylus, this means the other end of the pen can used instead of your finger for your touch phone or device. 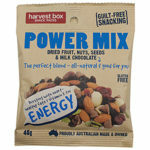 Choose the healthy option with this gluten free nut power mix. 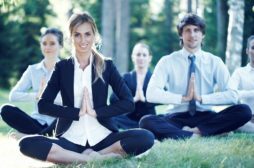 The perfect and healthy energy boost that you’ll need during a long day at work. 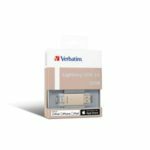 This device will save you plenty of time by connecting your phone to any backup device with a USB port, especially if you need to back up your phone or other apple device quickly. 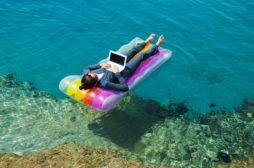 If you’re missing these items from your bag or briefcase you’re missing out on some great opportunities. Check out all the items and many more at cos.net.au. Tweet at us using the hashtag #inmybag to tell us what’s in your bag! 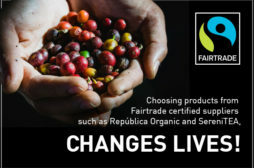 Next article Are Sweeteners A Healthy Substitute For Sugar? 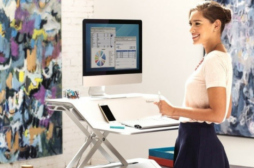 COS Fasts Facts provides Australian businesses with free news, information and resources about office supplies. Every week we publish ideas and advice about how to use products to do business better.